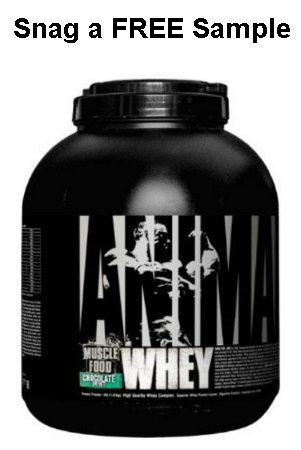 Free Animal Whey Protein Sample! Snag a FREE high quality protein sample today! Just click Snag This now & fill out the form to order yours! Please “like” this FREE sample so your Facebook friends can Snag it too. NOTE: You must fill out the form in its entirely. « Snag FREE wedding samples from the Wedding Paper Divas!